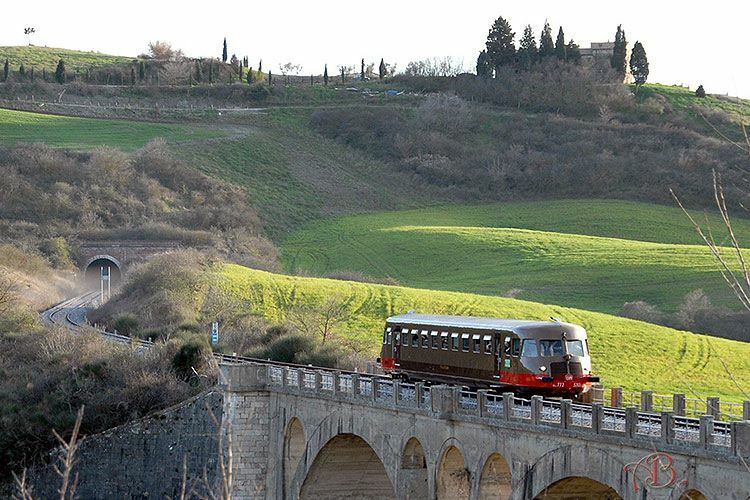 The Nature Train is back to take its passengers around the breathtaking Sienese territory. 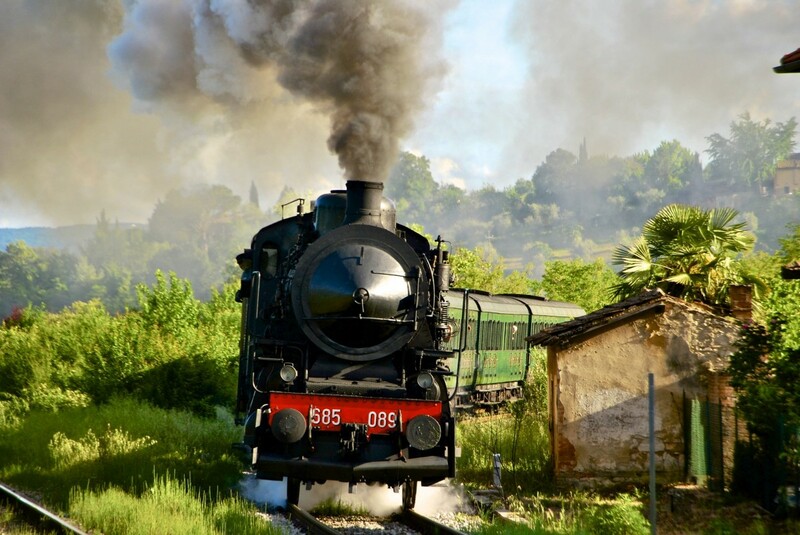 The first steam locomotive to leave the station of Siena this year will be the March Truffle Train on March 25th. 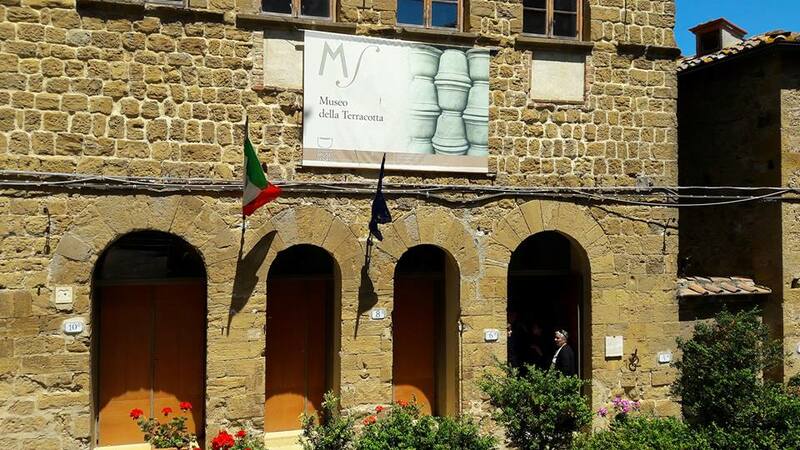 Final destination San Giovanni D’Asso and its 16th March Truffle of the Crete Senesi Fair. Here visitors will find stalls full of truffles and other local produce as well as be able to visit the castle and the Truffle Museum. 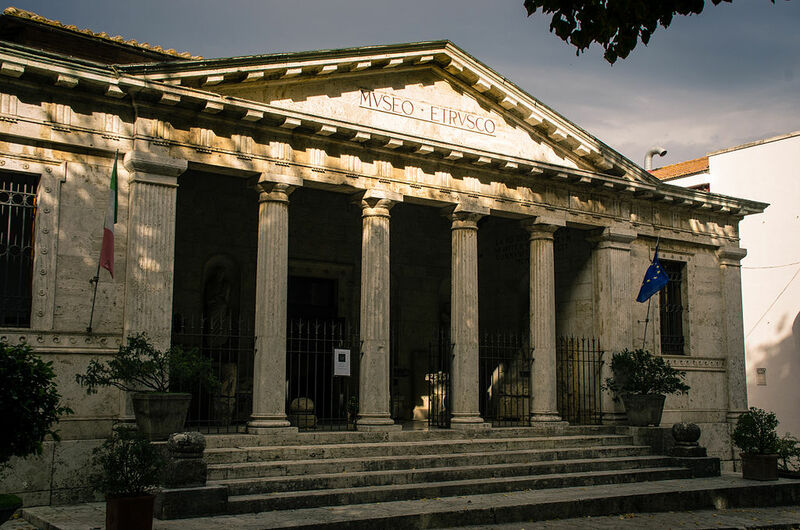 On April 2nd it will be the turn of the Regional Antiques Fair at Buonconvento, “Things of the Past”, and on April 22nd the Orcia Wine Festival for San Quirico d’Orcia. The “Spring in Val d’Orcia” train will leave Siena’s station on the 25th, instead, for a visit to the picturesque Castiglione d’Orcia and its castles. On the first of May the steam engine will direct itself for Labour Day to Sant’Angelo Scalo, near Montalcino, for the May songs. Here there will also be market stalls to peruse while the folk bands perform around you. 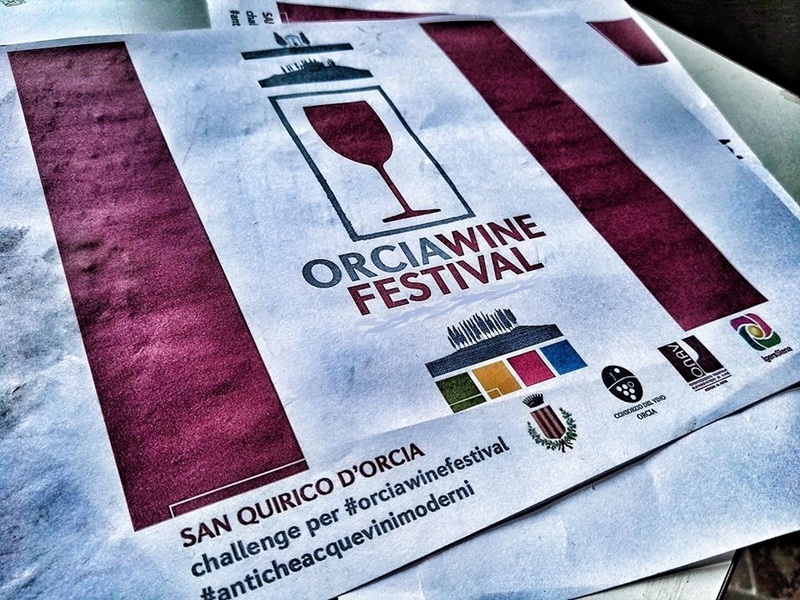 On the 13th it will be the turn of Asciano and its food market “Ancient Flavours in Ancient Lands”, while on the 20th it’s time to celebrate trains and their story with a visit to Torrenieri and then to a Brunello of Montalcino winery. The May trips end on the 27th with the “Etruscans Train” which will take passengers to Chiusi on the tracks of the great king Lars Porsena. The last date before the summer break is on June 2nd. For the Italian National and Republic Day the Nature Train will be going for a trip through the history and landscapes of the Crete Senesi. However, there will be vintage motor coaches taking over. The first one leaves Siena on the 10th June for the Terracotta Fair in Petroio where passengers can stroll the streets looking at the terracotta products, watch the Farmers Bullfight and try some local food and wine. Another motor coach leaves Siena on June 17th for the “Festa del Barbarossa” in San Quirico d’Orcia. Here the town celebrates an historical event with an archery feat. On July 8th the motor coach is again on its way, this time for Abbadia San Salvatore on Mount Amiata. 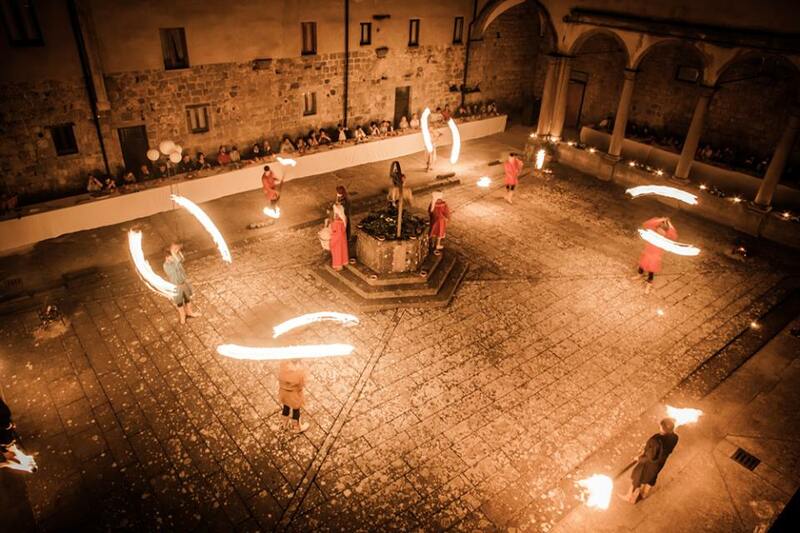 Here visitors will be swept into the past, more precisely to the Middle Ages with the historical re-enactment the “Offerta dei Censi”, the ‘wealth offerings’, where the town quarters challenge each other in various games. Other events and games on the Sienese territory will be visited by our Nature Train after the summer in September. Questa voce è stata pubblicata in Antiques in Tuscany, Archaeology in Tuscany, Crete Senesi, Events around Siena, Events in the Crete Senesi, Events in Valdorcia, Events on and around Mount Amiata, Mount Amiata, Museums in Tuscany, Siena, Tuscan food and wine, Tuscan towns and cities, Tuscany, Valdorcia Val d'Orcia e contrassegnata con Abbadia San Salvatore, Asciano, Brunello di Montalcino, Buonconvento, Castiglione d'Orcia, Chiusi, Montalcino, Petroio, San Giovanni d'Asso, San Quirico d'Orcia, Sant'Angelo Scalo, Treno Natura. Contrassegna il permalink.